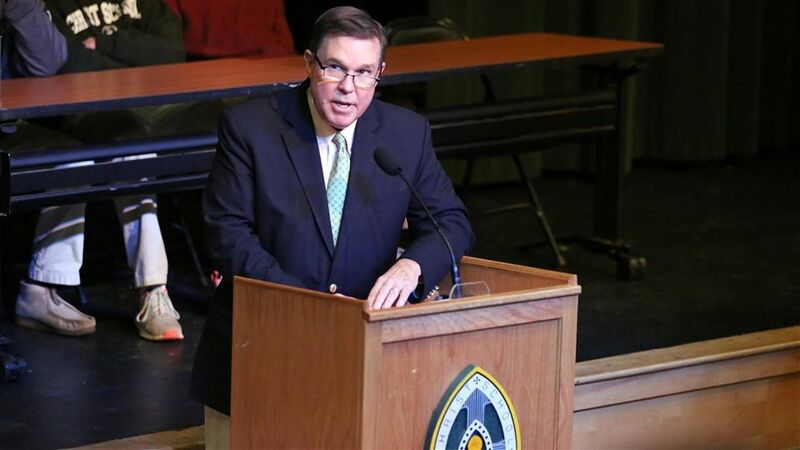 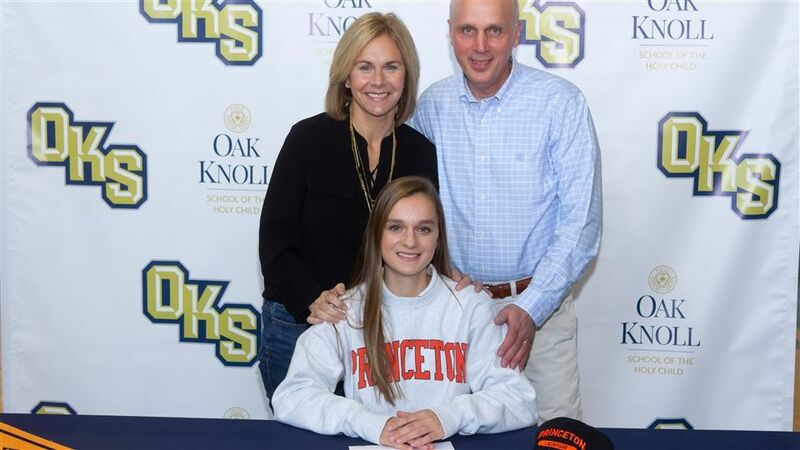 Three-sport athlete Christine Sieber ’19 was named Scholar Athlete of the Year, the Oak Knoll School Athletics Department has announced. 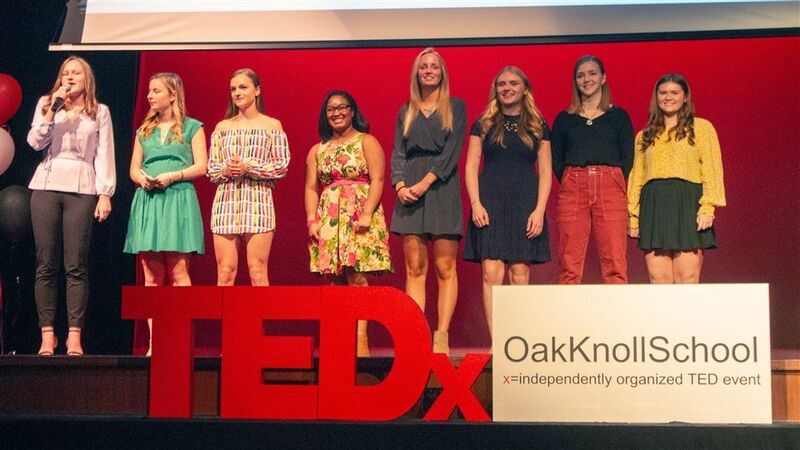 With a theme of evolutions, eight members of TEDxOakKnollSchool discussed issues ranging from politics to climate change in the Mother Mary Campion Center for the Performing Arts on Sunday, April 7, 2019. 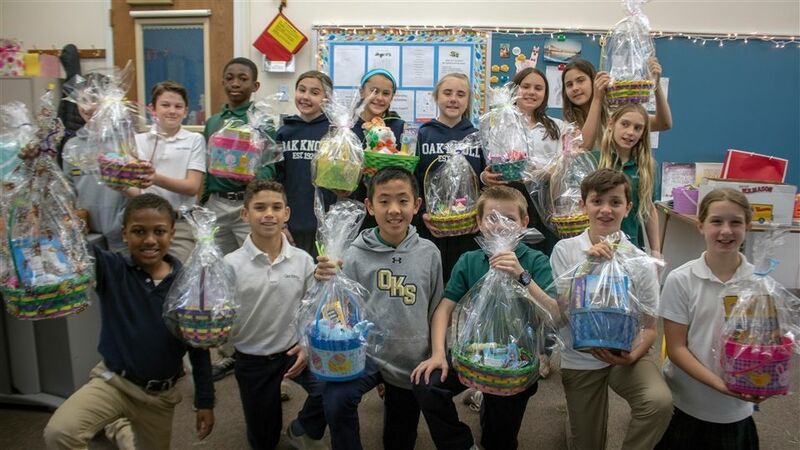 Grade 5 & 6 students assembled Easter baskets this morning that will be distributed to local children in need by the Sisters of Charity.